any 2600 stuff is Insta-Thumb technology enabled. I liked the second effect. It's funny how limited but still capable the vcs is. Even for a filler that is nice. 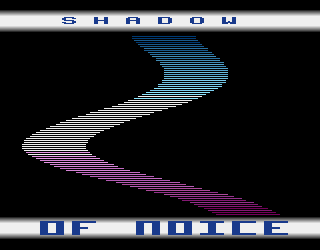 Nice effects, and REALLY nice music for 2600.
nice, how much did you manage to compress the scroller? cruzer: If i recall correctly it is 320 characters, compressed with 5 bit encoding into 200 bytes, and then the depacker took 37 bytes, so I gained almost 100 characters. Really nice to watch and hear. The music is great and makes good use of phasing (playing the same note on both channels). The effects are OK. Thumb up overall. page created in 0.015302 seconds with 15 queries.